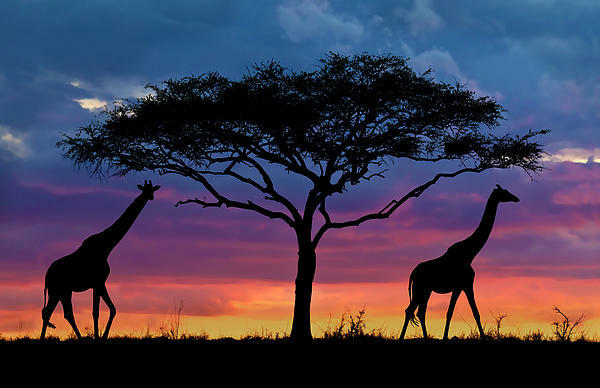 Our safaris let you experience the Tanznaian wilderness very close to hand. 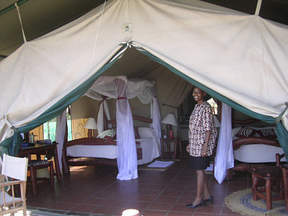 Unlike the campsites in other parts of Africa. Your Balloon Safari adventure starts early morning when you depart your lodge or camp. Shayona Safaris is a Mwanza based tour operator specialising in organizing safaris in Tanzania. We also provide all the auxiliary services related to tourist needs and services within our area of operation. 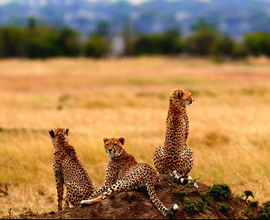 Shayona Safaris is a Mwanza based tour operator specialising in organizing safaris in Tanzania. We also provide all the auxiliary services related to tourist needs and services within our area of operation. Apart from our proposed itineraries, we also organize transfers, short day trips and excursions, as well as book flights and ferry tickets. As a reliable travel agency, we have been offering wide arrays of tours into the heart of Mwanza to explore the essence of this Country. We have skillful and friendly tour experts who strive to offer you the most innovative, enjoyable as well as exciting travel experiences during your holiday vacation in the Mwanza. 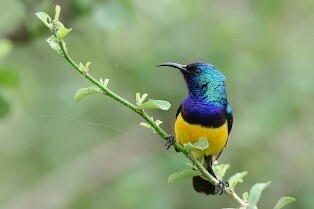 Great Safari with Great Guide. Shayona Safaris & tours not only provides best of service but they understand well and fulfill customers need and satisfy it to the best. 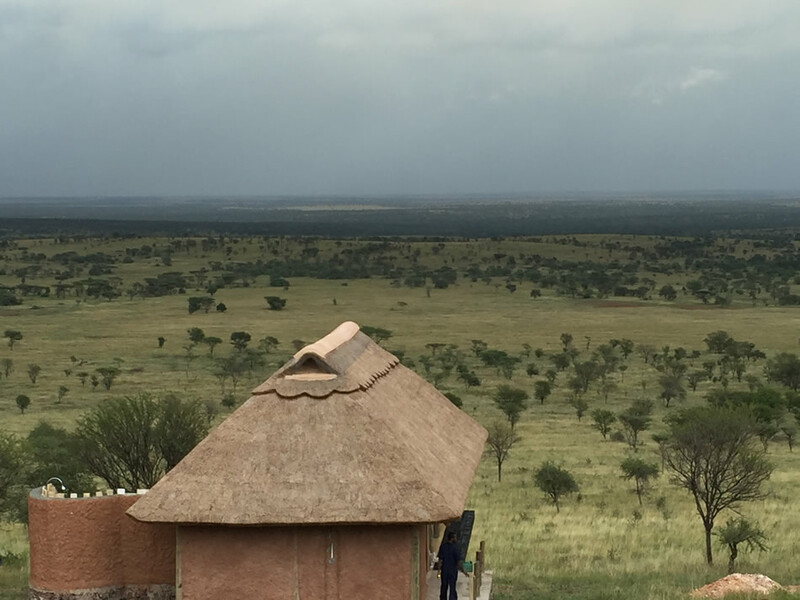 From staying in the park to safari nothing was missing. I not only suggest but insist everyone to prefer Shayona Safaris & tours for your journey to serengeti and other national parks.